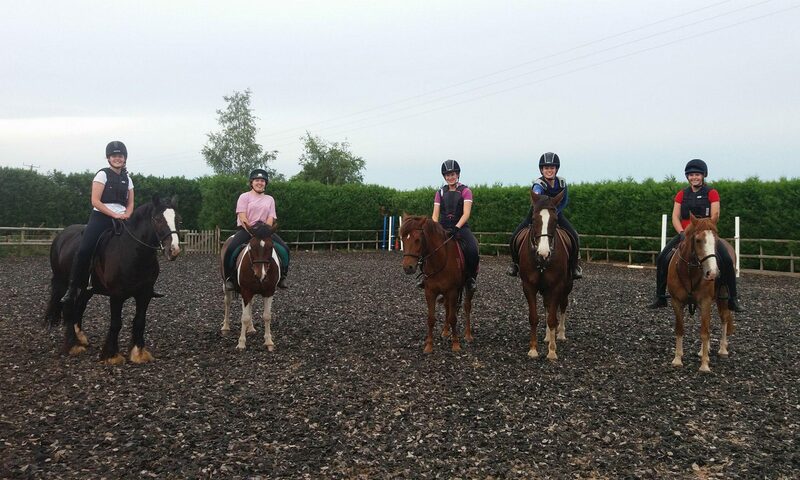 We are a small friendly BHS approved riding school and livery yard offering quality riding tuition to adults and children from 4 years old. 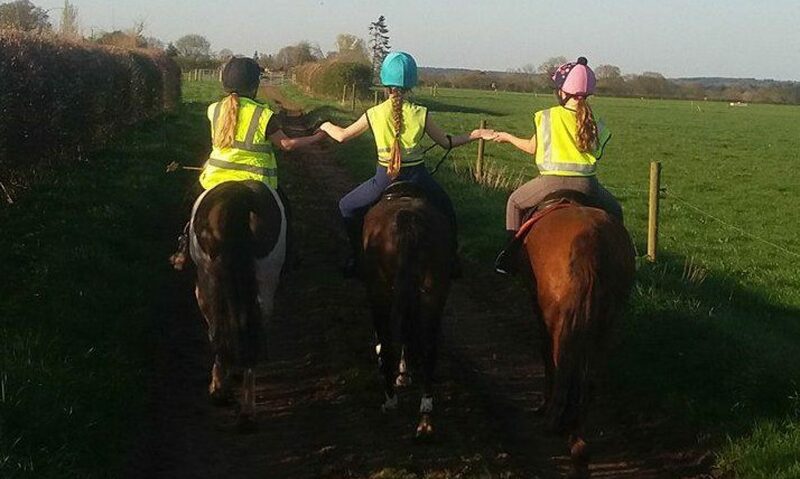 Private and small group lessons are run throughout the week, suitable for the complete beginner to experienced riders wishing to improve their skills. Kemberton Riding School shared an album.